London’s Heathrow Airport has a new link with Hanoi and Ho Chi Minh City. 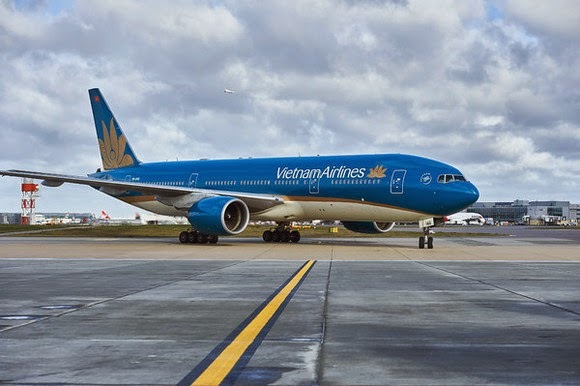 Vietnam Airlines launched new flights to the two cities this week. The carrier is operating five round trips a week from Terminal 4. Because runway capacity at the airport is full it took fully seven years to secure take off and landing slots for the service. The airport says it has a queue of 30 other airlines wanting to operate new or extra flights but waiting for slots.